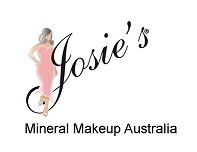 I started Josie’s Beauty in 1996 as a mobile business as I saw a need for in home services within the beauty industry here in Adelaide for women being pampered in your own home. I started with a small ad in the local paper. Advertising I did wedding & special occasion and gel nails. On my first ad I booked 5 wedding and never looked back that was over twenty years ago. I just love my business, my clients and brides I have meet over the years it has been a pleasure and a joy! 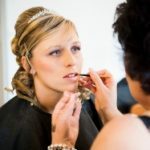 Josie’s Beauty started doing wedding and special occasion makeup, nails where added later as brides at the time where wanting nails done in their own home as a pamper session in the lead up to their wedding day. 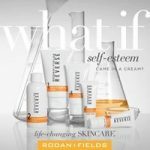 Out of this came my Pamper parties getting a group of girlfriends together in your own home and being pampered with mini treatments this really took off and what women doesn’t like being pampered. 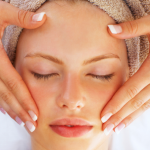 Josie’s Beauty offers a personal styling as part of our fabulous range of beauty services. Together, we’ll discover the perfect style for you and your body shape. We’ll help you get the most out of your wardrobe with a few simple fashion tips. 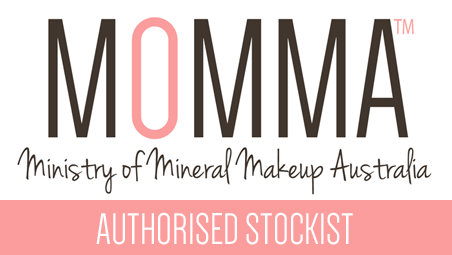 Learn what colours are perfect for your skin tone bringing your complexion to life! 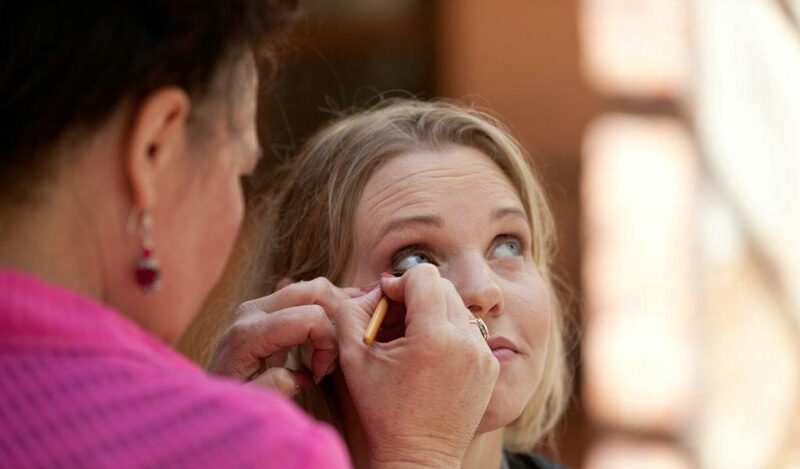 Josie’s Beauty the makeup artist and beauty therapist that comes to your home office or function centre for your wedding and special occasion makeup, nails and pamper parties. 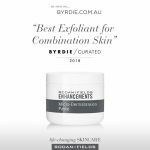 Feeling tired, busy and in need of some time out….why not call Josie 0413 528 532 to have some pamper time with either a manicure, pedicure or a facial. Let me put a package together for you for a total indulgence. 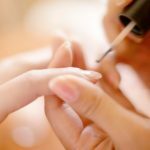 Have a Girls Day In and be totally pampered with one or two treatments with a group of girlfriend’s, choose from a mini manicure, mini pedicure, mini facial or neck and shoulder massage for $25.00 per treatment. 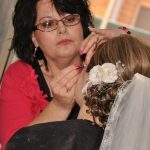 Josie owner of Josie’s Beauty has work in the Beauty & Bridal industry since 1996, firstly as a makeup artist & beauty consultant and later becoming a nail technician. 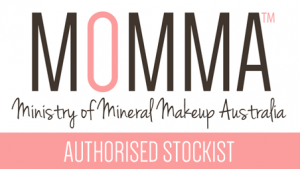 In 2006 Josie became a nationally accredited trainer & assessor, in makeup application, product knowledge & personal presentation. 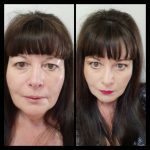 Josie with this new gained skill worked for three year with Colores Mineral Cosmetics as their National Trainer in product knowledge and makeup application. 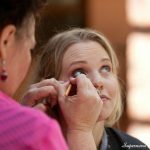 In 2013 Josie receives her Diploma of Professional Styling and spent two years consulting at Adelaide Brides & Bloom in fashion/styling and makeup for our Adelaide brides. 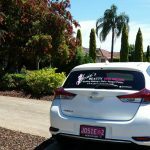 Josie Beauty is a mobile beauty and styling service is designed to provide you with our beauty and styling treatments direct to your door, whether at your home, office or function centre. 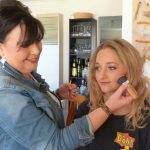 Josie specialises in styling and make-up for weddings, special occasions, hen’s nights, school formals, mother’s day, and beauty makeovers and styling makeovers for all ages. 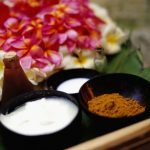 Other professional services include facial treatments, gel nails, manicures, pedicures, foot spas, therapeutic massage and girls pamper days. A member of the Developing Divas a Business Women’s networking group for two year which involved rising funds for Catherine House (for homeless women). 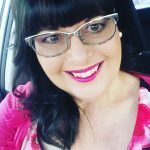 Josie was also a member of the Northern Adelaide Business Enterprise Centre from 2005 to 2011, serving a term on the NABEC Board and Chairperson for Northern Adelaide Women in business for three year. NWIB was about supporting women in business with education and training to grow and improve their businesses. Since 2013 Josie has be on the committee for the Northern Women in Business Network helping women in the northern area develop & grow their businesses. 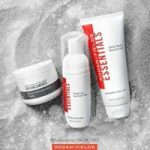 2018 I had the opportunity to look at Rodan + Fields skincare and was amazed at the result I got by using their Reverse regimen I decided to bring it into my business with my facials and helping client with their skin care so visit my page or contact me for a mini facial to see and feel these amazing products. 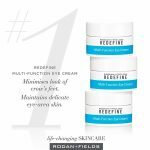 My photo with no makeup before starting the Reverse Regimen then after 60 days of using Rodan + Fields Reverse regimen my after photo with no makeup. 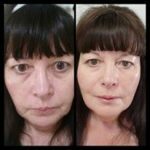 My photo after 60 days of the skincare regimen and second photo with makeup on, I was amazed at the feel and look of my skin. 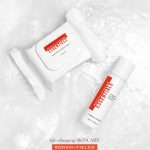 Check out my Rodan + Field for yourself. 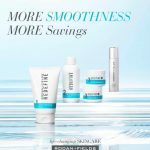 Remember the company offer a 60 day money back guarantee.